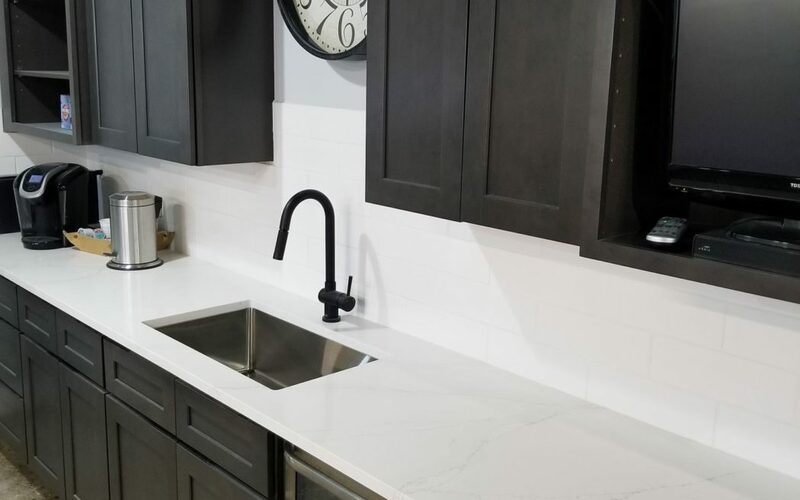 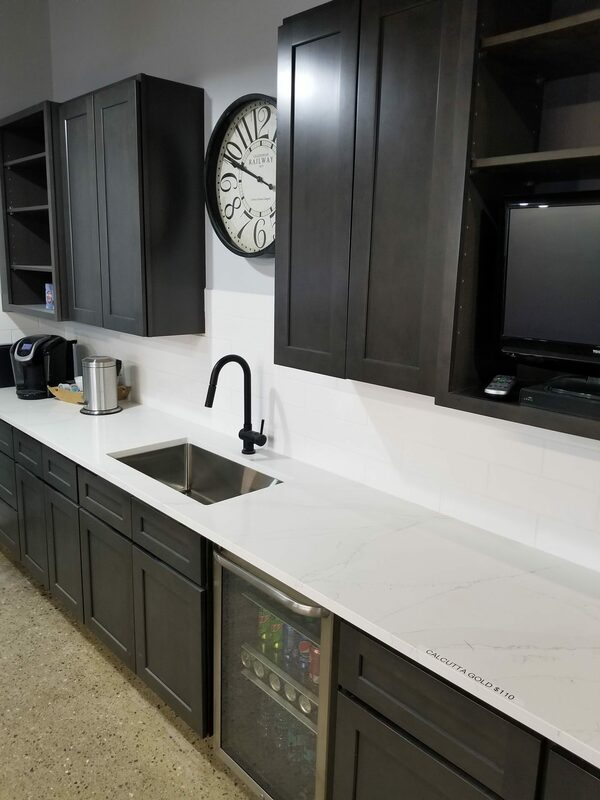 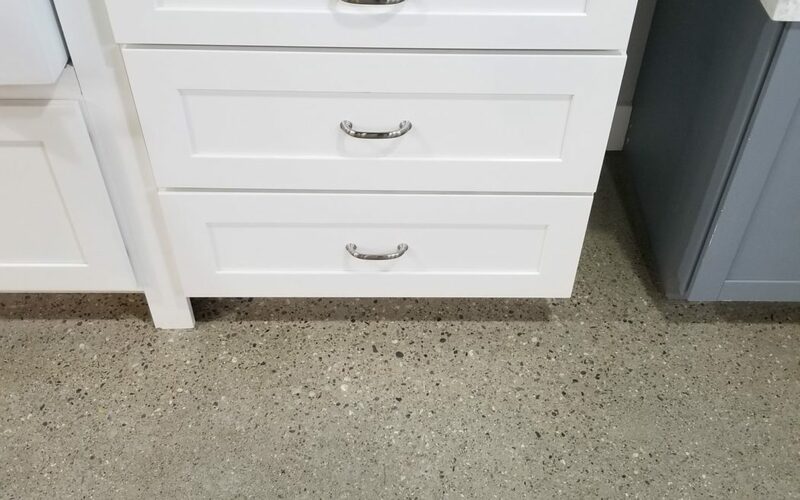 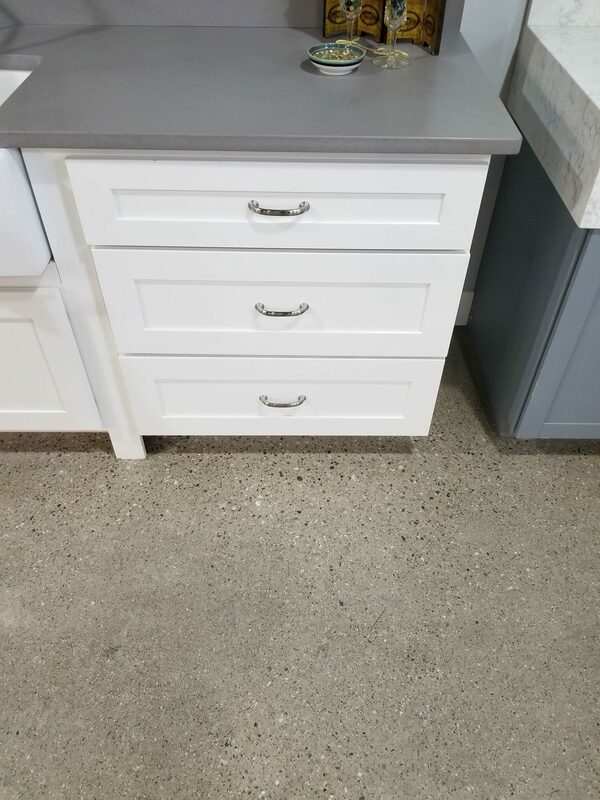 If you have top-quality granite or quartz countertops in your kitchen or bathroom, why not complement them with Southwest Michigan Granite’s line of kitchen cabinets? 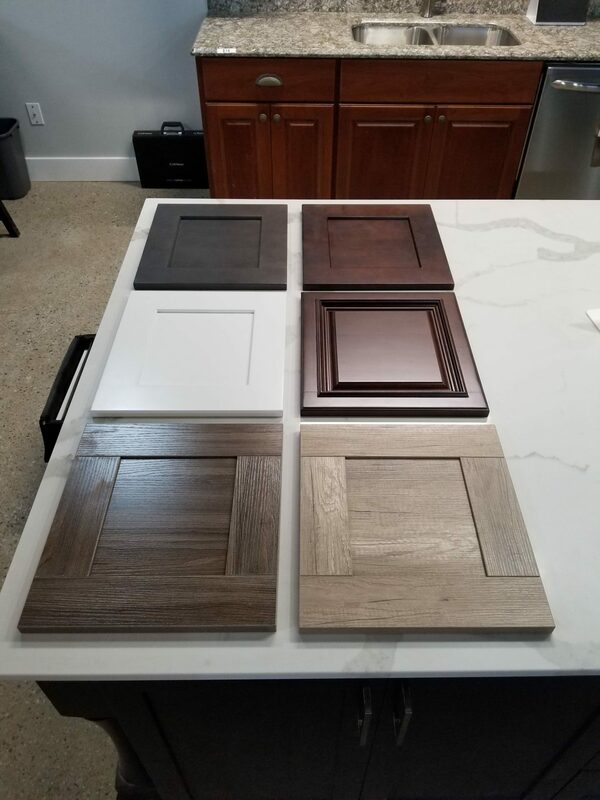 With plywood construction; slow close, hardwood drawers and door fronts; and a great Shaker style, these cabinets can be delivered to your door, fully assembled, in just two to four weeks. 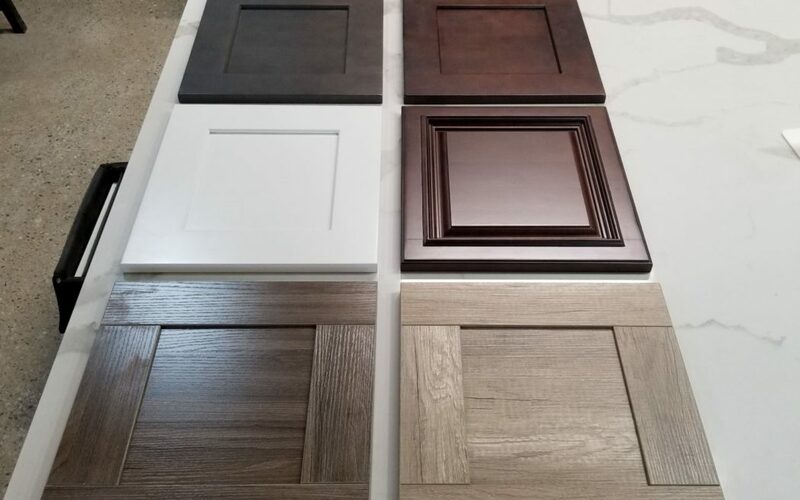 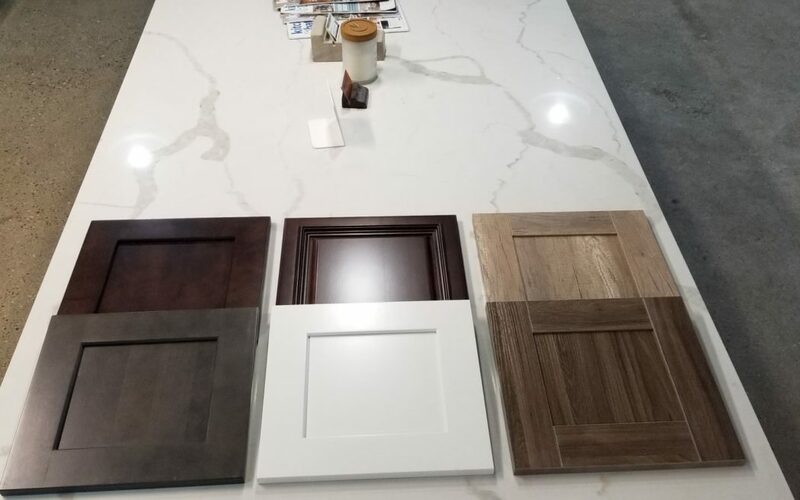 These cabinets are a great way to elevate the style of your kitchen or bathroom and help to create a beautiful, unified aesthetic that is welcoming, sophisticated, and functional. 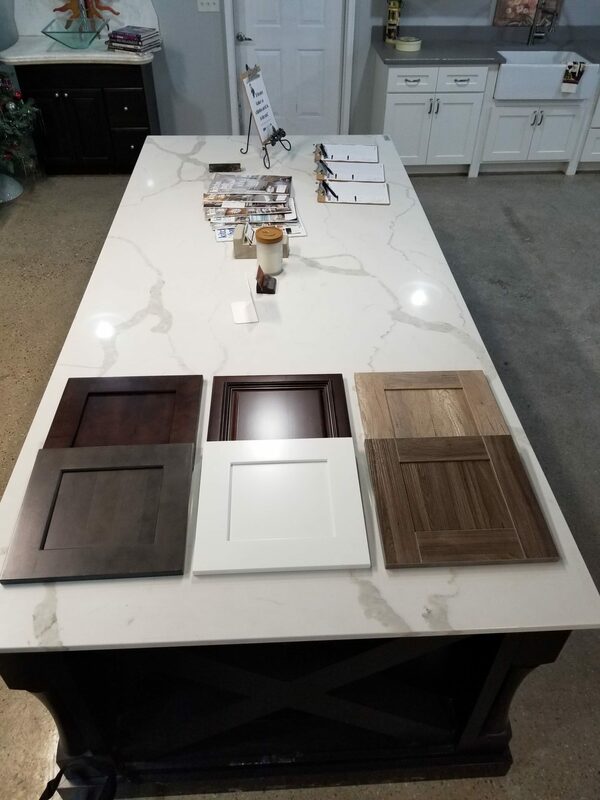 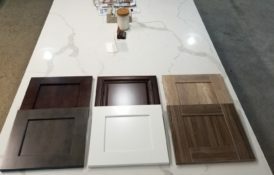 The best design, the best construction, and the best value in Southwest Michigan, we can customize the cabinets to meet your needs. Simply contact us with your layout or dimensions to receive a free estimate!